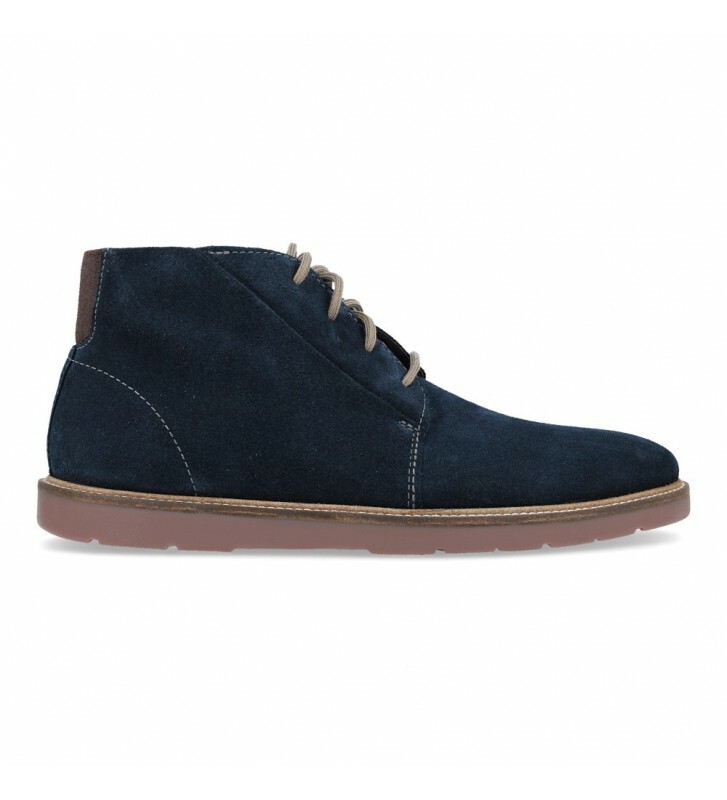 Clarks Grandin Mid Men's Lace-Up Ankle Boots, casual style ankle boots made with premium soft leather. 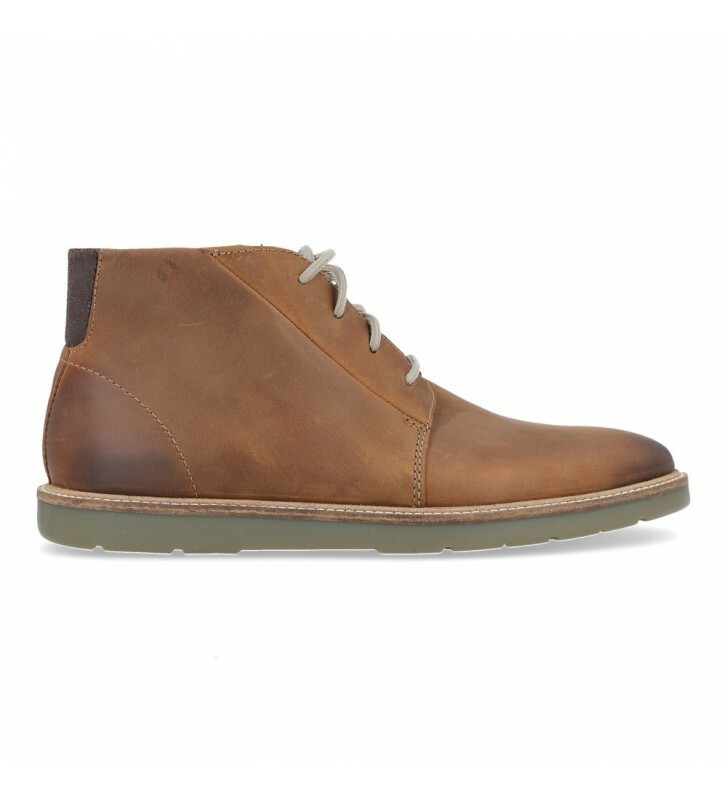 Casual style with these beautiful booties on our feet. They are very light and we will have a good grip and a quick and agile fit through the laces. The outsole provides a good grip on different types of surfaces.